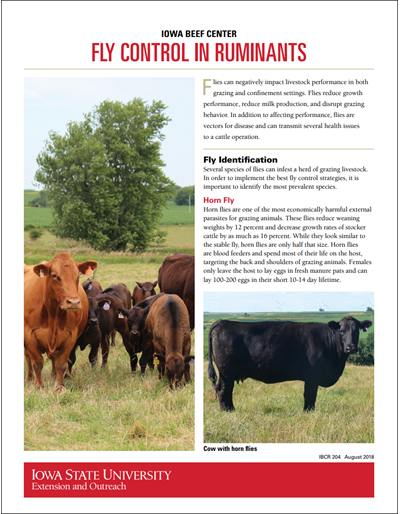 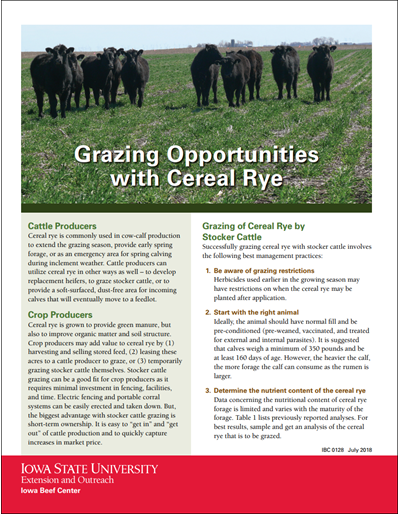 Cover crops can offer excellent feed value when properly incorporated into beef cattle diets. 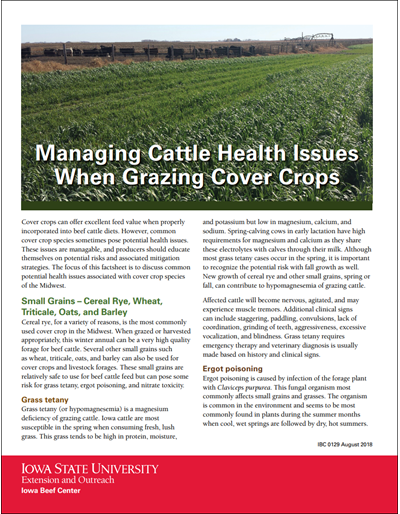 However, common cover crop species sometimes pose potential health issues. 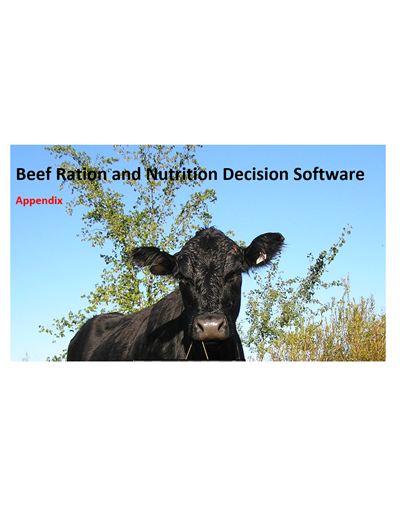 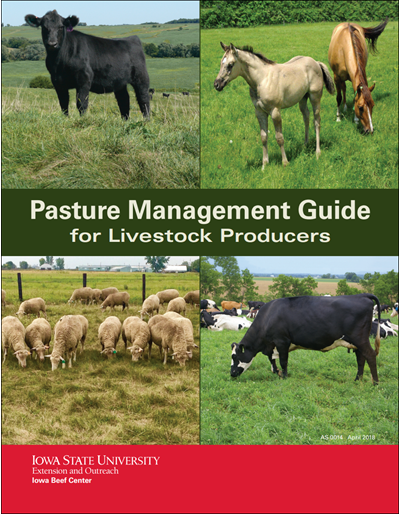 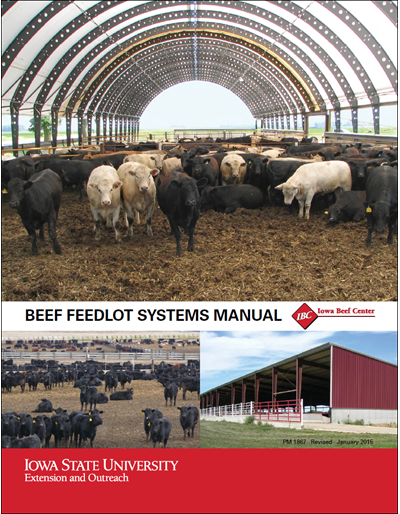 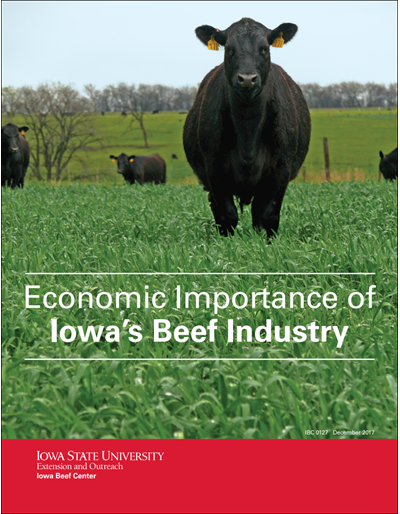 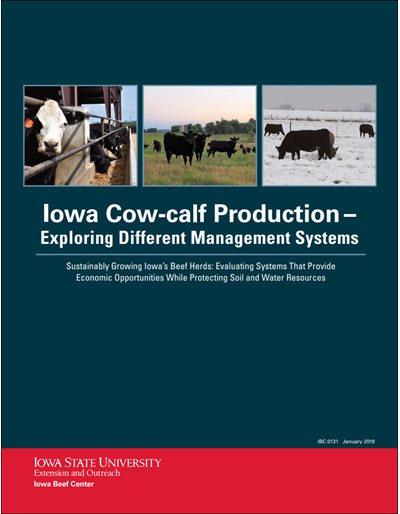 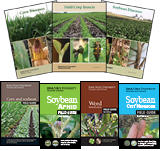 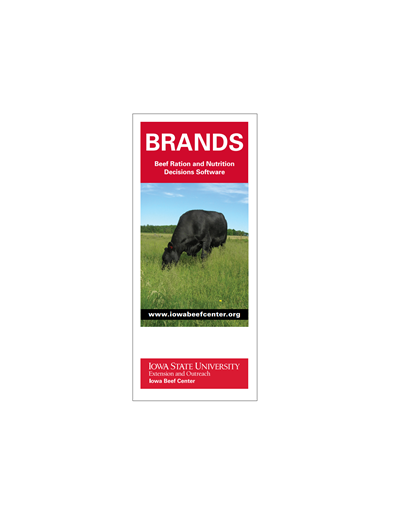 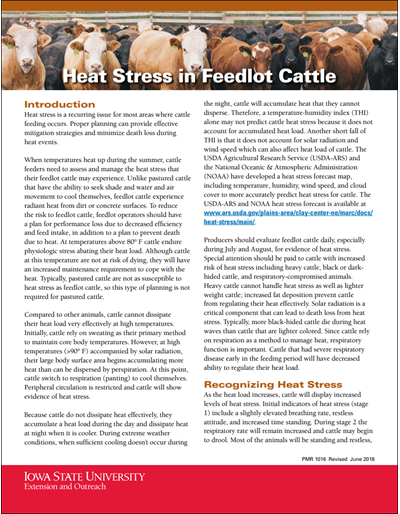 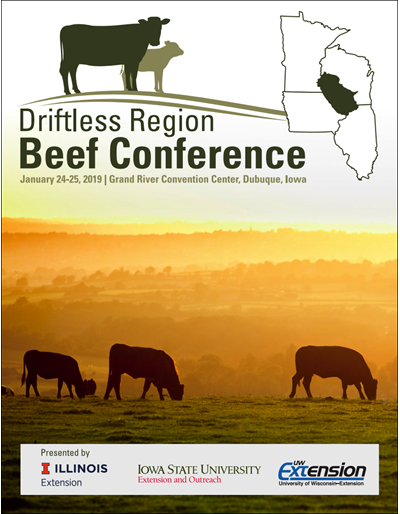 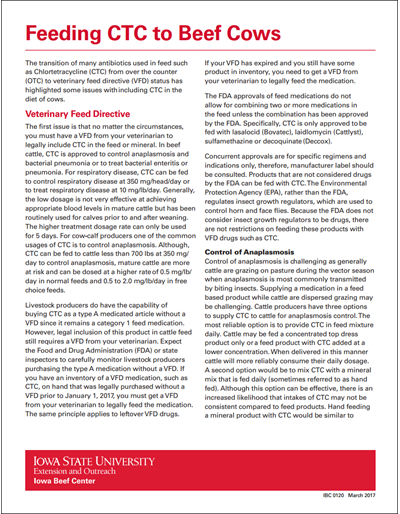 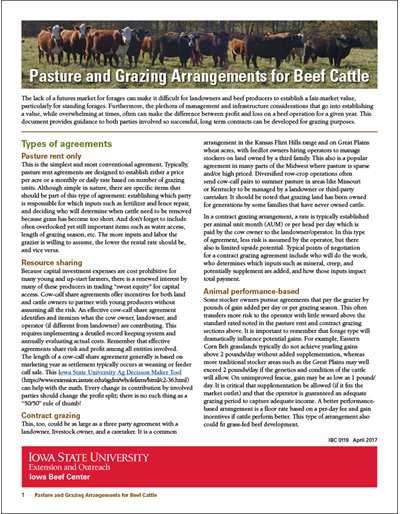 This publication looks at small grains; brassicas; sorghum, sorghum-sudangrass and sudangrass; and legumes to provide common health issues that can be found when using those types of feed and provides tips for grazing beef cattle.